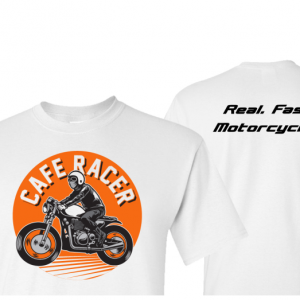 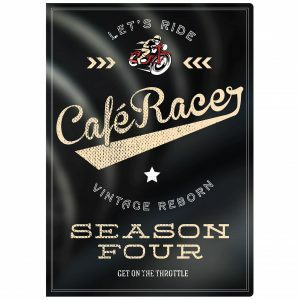 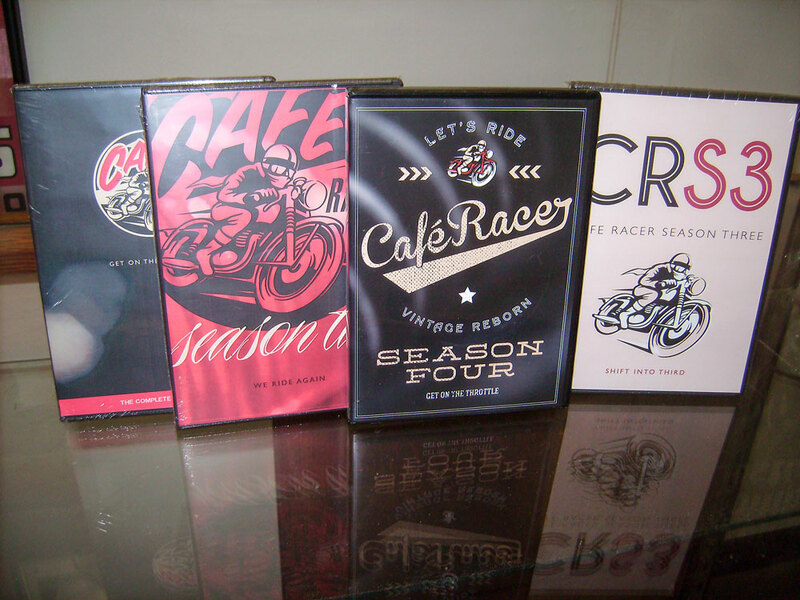 All three seasons of Cafe Racer TV just $59.95 for a limited time! 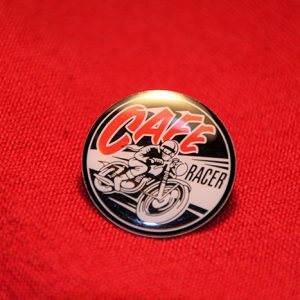 Over 24 hours of blistering speed, and wild custom rides. 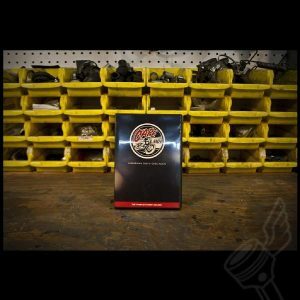 45 complete episodes.